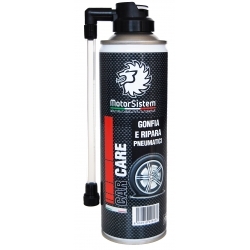 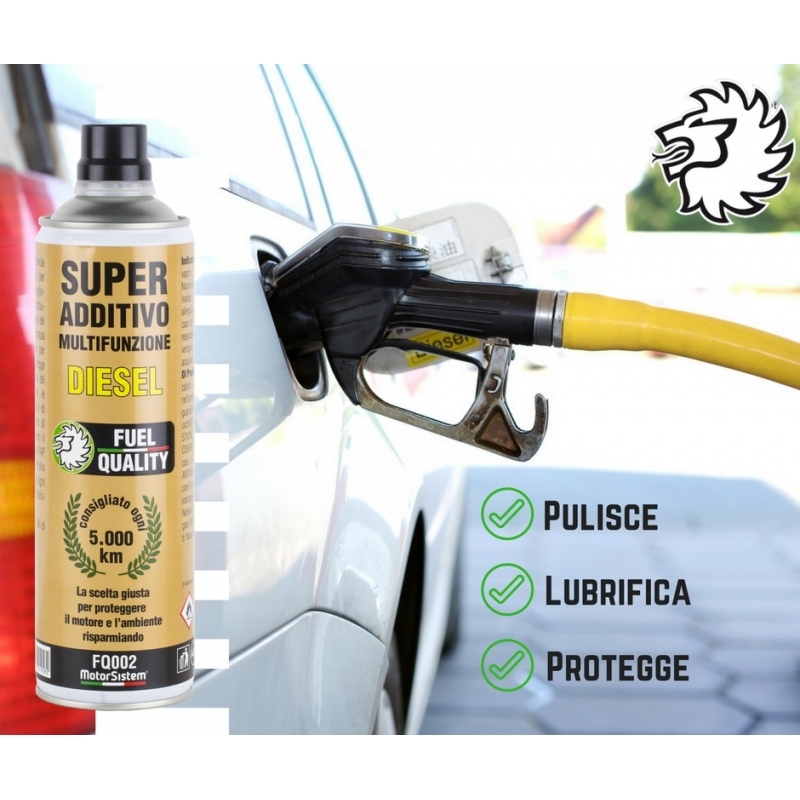 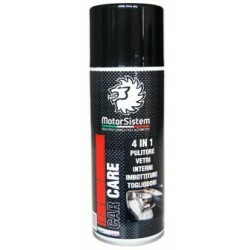 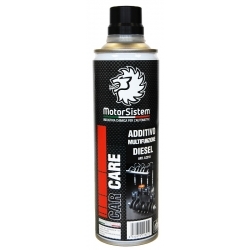 Additive developed by MotorSistem for Fuel Quality, designed to improve performance, optimizing engine operation, protecting and cleaning the entire exhaust system. 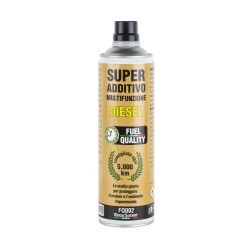 Improvement additive for diesel. 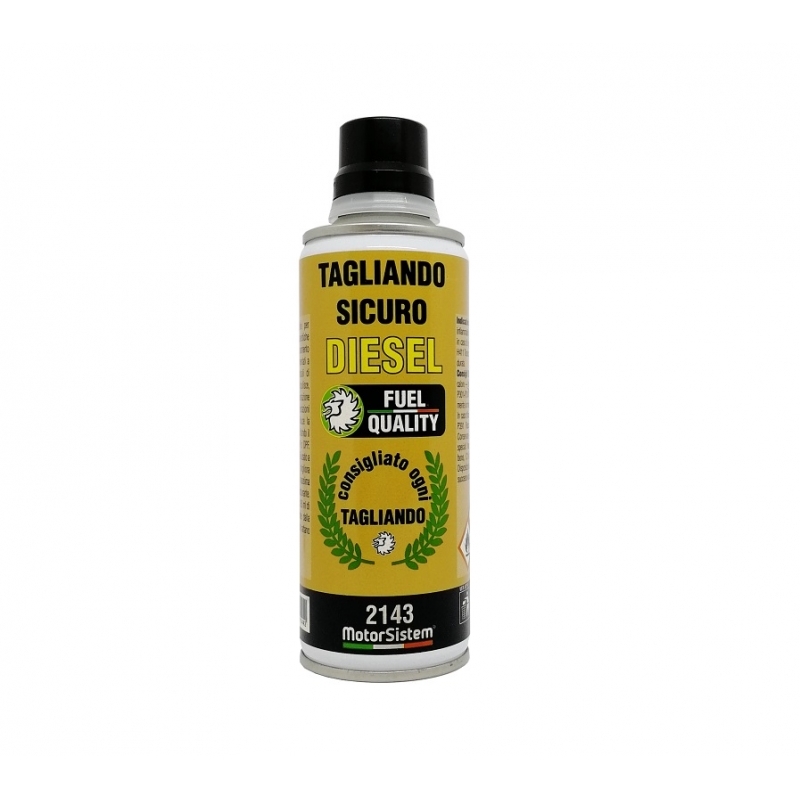 Improves the physical characteristics of the diesel fuel, going to clean and protect the combustion chamber, injectors and exhaust fumes. 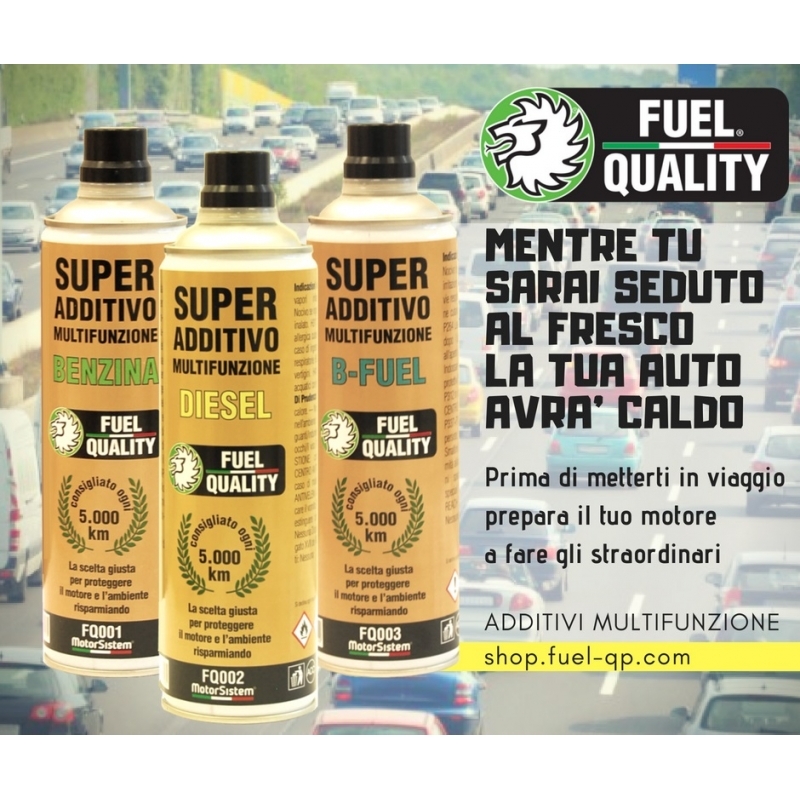 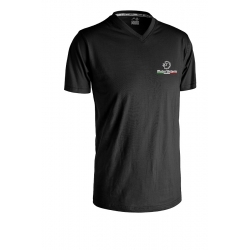 Improve engine performance, reducing consumption. 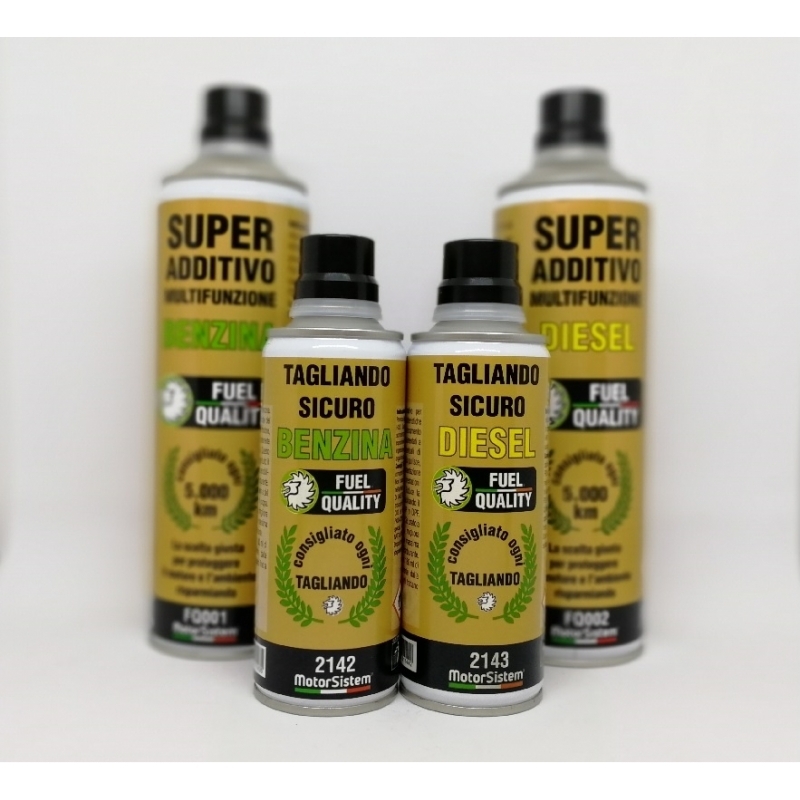 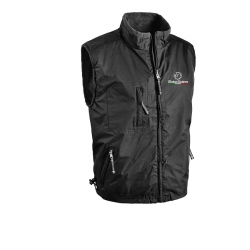 Reduces the formation of black and particulate smoke, making it an excellent tool to facilitate the good functioning of the catalyst, FAP or DPF. 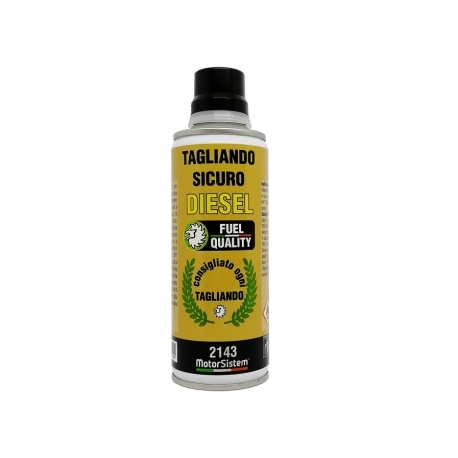 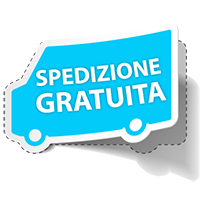 If used with each coupon or every 5,000 km, the performance of the diesel engine is significantly improved.